WJL Contracts have extensive experience of delivering Hotel and leisure schemes. 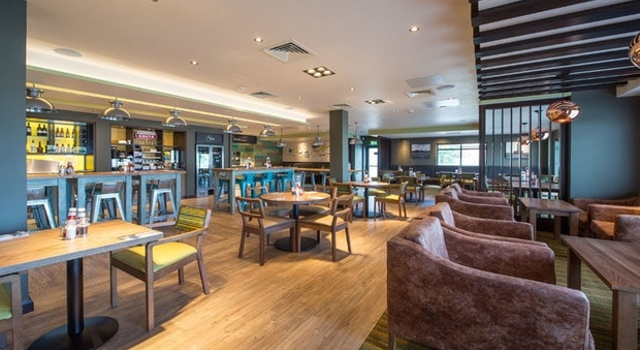 We have worked closely with Whitbread on their Premier Inn projects. Typically we supply doorsets, run material, and ancilllary joinery items to the bedroom. The Ground Floor hospitality fit out which includes Bars including shopkit, Buffet Servery, waiter stations, screens and ancillary bespoke furniture. 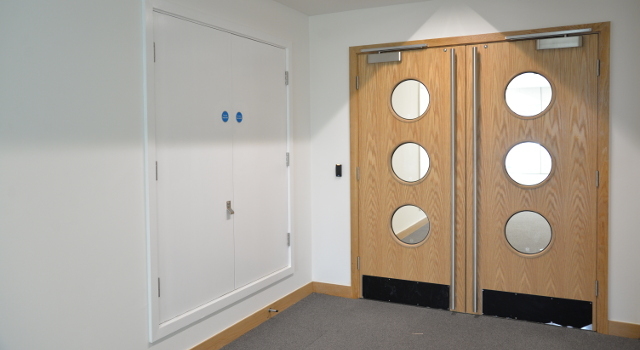 All the ground floor fitted furniture is manufcatured and installed in house by our sister company Winston Joinery. 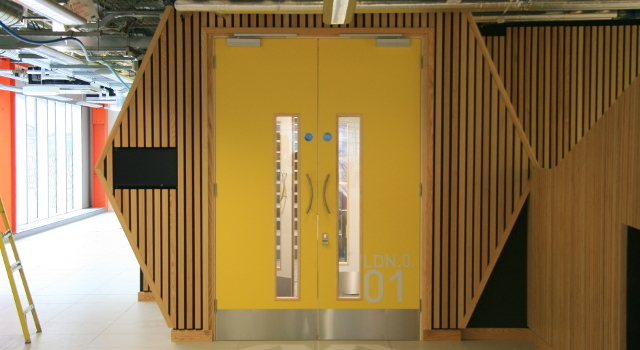 WJL Contracts specilaise in supply repeat doorset solutions which particularly suits the delivery of student accommodation and housing schemes. With the rise in student population and the shortage of housing stock generally, WJL have seen a large increase recently in the supply and delivery of 2nd fix joinery on these schemes. 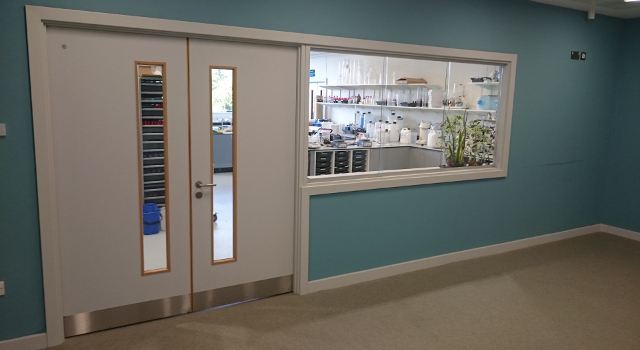 Typically we supply a high number of doorsets, ironmongery run material, and ancilllary joinery items to the bedrooms, bathrooms and living accommodation. Often we are also asked to take on first fix joinery works, decking, flooring including acoustic flooring and bespoke or standard furniture packages.